Mark your calendars! 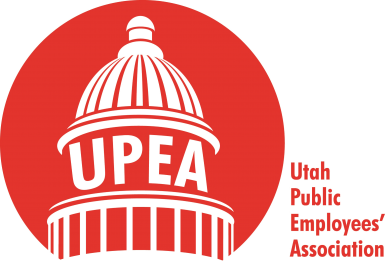 The Utah Public Employees’ Association’s (UPEA’s) 2018 General Council will be March 22 – 23 at the Sheraton Hotel, 150 W. 500 South, Salt Lake City. Friday morning’s keynote speaker will be General Jeff Burton, adjutant general and commander of the 7,300 soldiers and airmen of the Utah National Guard. Lt. Gov. Spencer Cox will speak Friday at lunch. Each district has a select number of delegates, be sure to grab your spot once they are available. 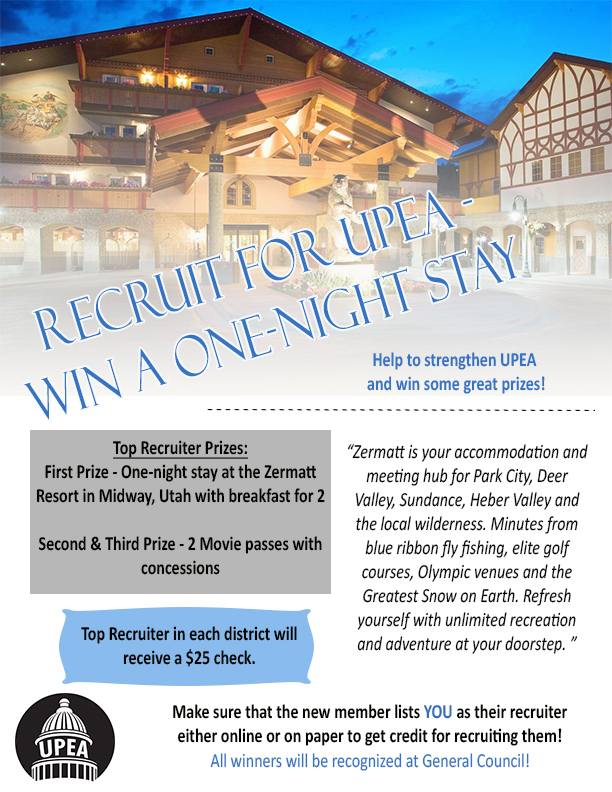 For more information about the 2018 General Council and how to attend, please contact the UPEA office at (801) 264-8732.